The X-Banner is signed by Takanori Aki! Kindly scroll past the break to view the complete report. Note: Credits for most photos go to Pus2meong, Lazypioneer, Shuuya, and Juan. 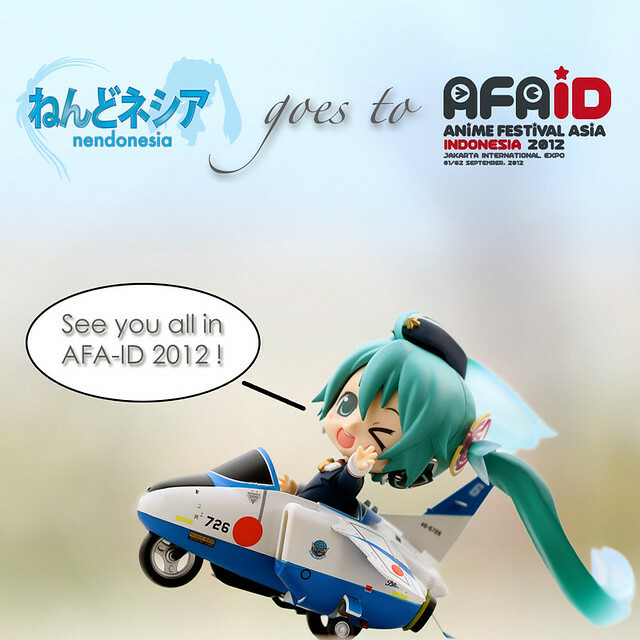 Looking forward to see you at AFAID 2012! 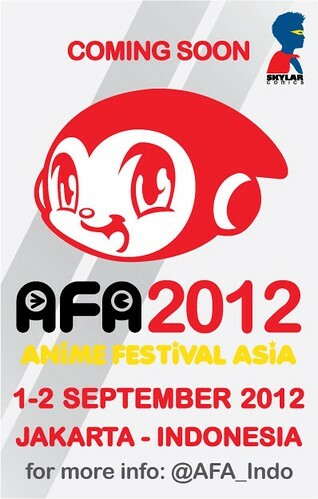 I guess most of you who are going to attend AFAID 2012 should have known about this. Good Smile Company the worldwide leader in Japanese hobby products and service including the design, manufacture and marketing of Japanese character figures will be coming to AFA Indonesia 2012 this September 1-2 at JI EXPO PRJ Hall A! Please look out for them at AFA ID! I assume that GSC will bring along their WonFes exclusive products, Cheerful products, and some re-releases. We have a question to the Indonesians lives in the Indonesia. Obviously, this question has sparked a speculation that GSC will be opening a booth in AFA Indonesia 2012, similar to AFA (Singapore) and AFA Malaysia. 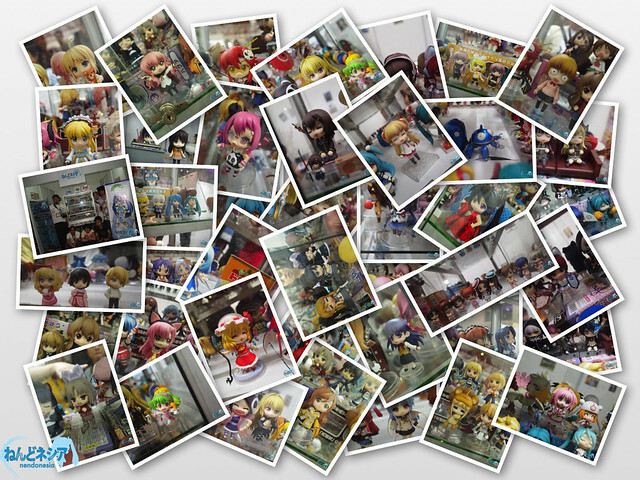 Note: Our donation amount has reached around 40 percent of the minimum amount needed to rent a showcase booth in AFAID 2012. Yep, Nendonesia is going to setup a Nendoroid showcase booth in Anime Festival Asia Indonesia (AFAID) 2012 that will be held on September 1-2 at Jakarta International Expo, Indonesia. That said, we are still waiting for further announcement regarding the exact venue, ticketing details, and programs rundown.